This charming home in Pasadena's Venice on the Bay community is situated on a prime corner lot with water views! 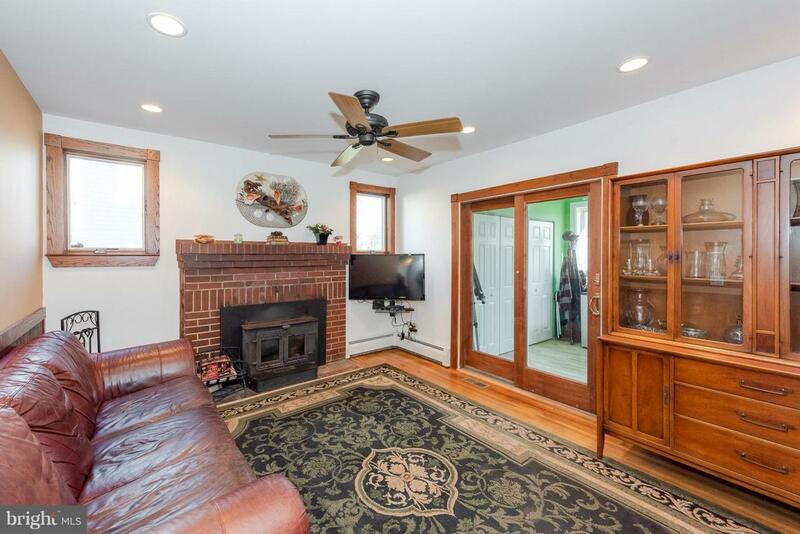 Original hardwood floors span the main level including 3 sizable bedrooms, kitchen with stainless steel appliances & custom, solid wood cabinets and living/dining combo featuring brick fireplace with wood pellet stove insert. 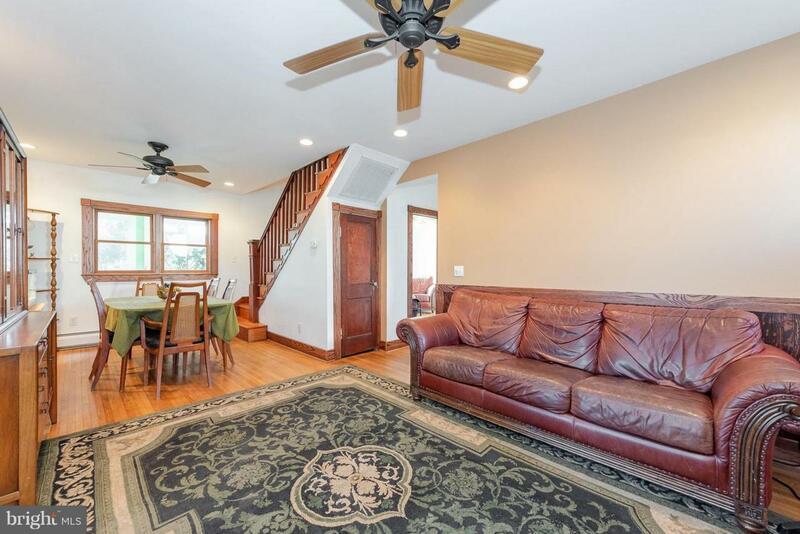 The upper level features an expansive family or rec room with dormer window seat offering winter water views and Owner's suite with walk in closet and tastefully updated full bath. 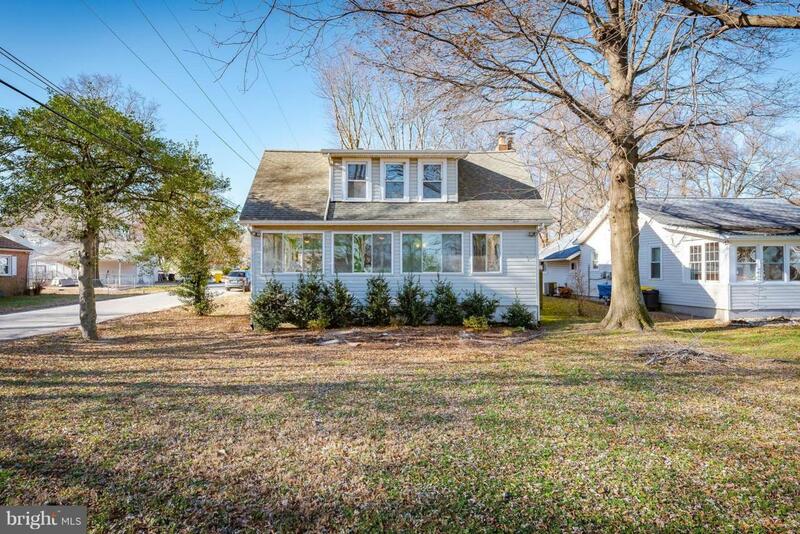 Enjoy the outdoors on the sizable deck and relax year round in the 90 square foot, wrap-around sunroom! Great opportunity for home ownership in water oriented community with private beach, clubhouse and more!